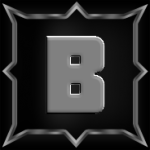 Please read this entire message, as well as the linked Player Guide and Known Issues. 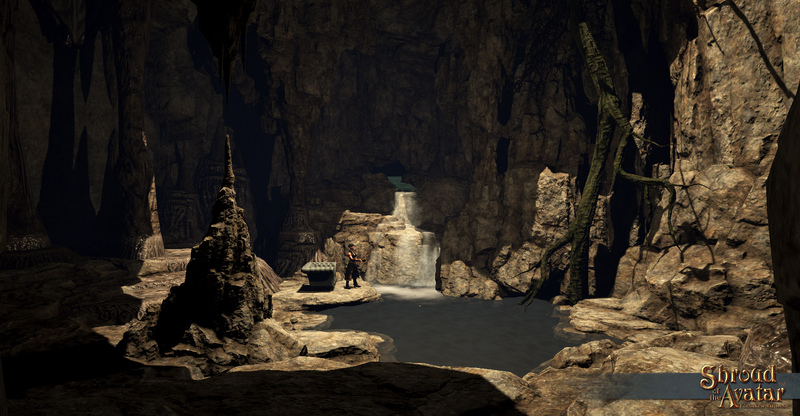 Release 62 of Shroud of the Avatar goes live this Thursday, January 31, at 10:30 AM US Central Time (15:30 UTC). Release 62 is the first release in which we focused on the current iteration of our Top 10 Priorities (from Q1 2019 post). 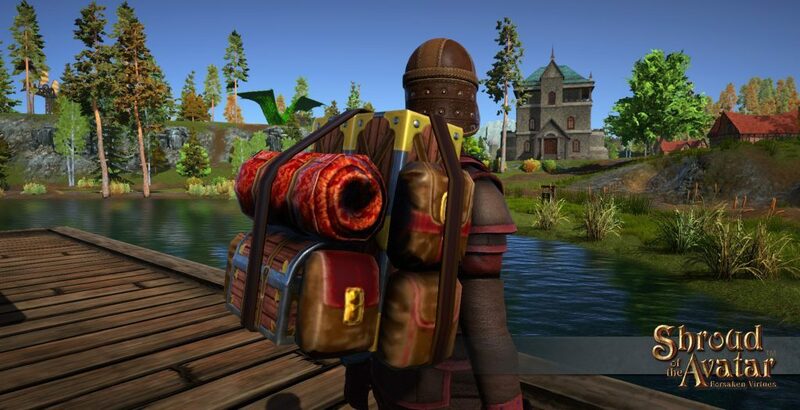 We made progress on almost every single priority including Quality of Life (Reduced Lot Deed Taxes), Improved Reward Cycle (Row Lot Deed for completing Outskirts, Village Lot and House Deeds for Story Completion), User Interface Polish (In-Game Store Improvements), Seasonal Content (Valentine’s Items), Systems Polish (Back Slot Item Enchanting/Masterworking, Mask Patterns, Pet Balance), bug fixes, more Player-Made Dungeon pieces, and hundreds of Collectors’ Boxes were shipped before the holiday break. 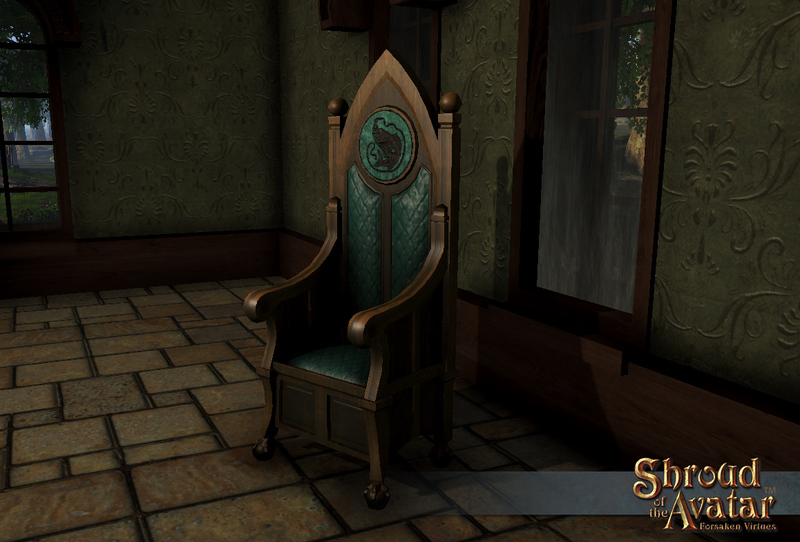 Lot Deed Quest Rewards: One of the strongest features in Shroud of the Avataris our Player Housing system. Previously, we rewarded players with a Player Owned Town Row Lot Deed for completing the entire story, approximately 40 hours of gameplay (less if you watch YouTube!). After collecting lots of feedback and data from our players we have decided to move that reward to much earlier in the game experience. Now players will receive a Player Owned Town Row Lot Deed for finishing any of the Outskirts quest lines! We have also upgraded the story completion reward to a Player Owned Town Village Lot Deed and a Shingle-Roof (Village Home) house deed. Back Slot Items Patterns, Enchanting & Masterworking: Previously, the only back slot item that had any stats associated with it was the Shroud of the Avatar item. Now all back slot items can be Masterworked and Enchanted. They also now use the Patterns system. There are four basic types of back slot items: Backpacks (Strength & Carry Capacity), Cloaks (Defense & Attack Speed), Wings (Dexterity & Move Rate) and Quivers (Dexterity & Ammo Recovery). Quality of Life Improvements: We have lowered property taxes for all Lot Deeds larger than Row (which were already lowered in a previous release), especially the largest lot deeds, to reduce the burden of property ownership. 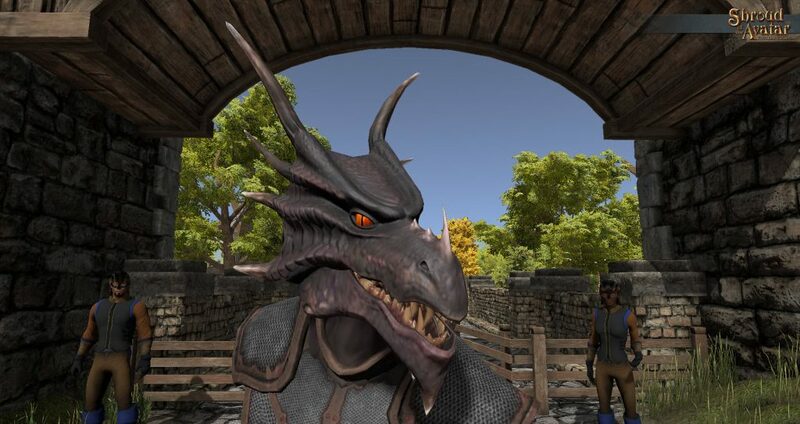 We also increased the prepayment time of taxes, made it so lot deeds can be upgraded with Crowns, lowered some lot deed prices and made various improvements to the in-game store. Bug Fixing: We dedicated a significant portion of the release to working solely on fixing bugs and reducing our overall bug count. We addressed over 100 issues with 95 of them highlighted in the google spreadsheet, including fixes to various scenes (typos, stuck spots, etc. ), crafting fixes, combat fixes, and various user interface fixes. NOTE: We have purposely not shown issues related to exploits, security, and customer service issues. 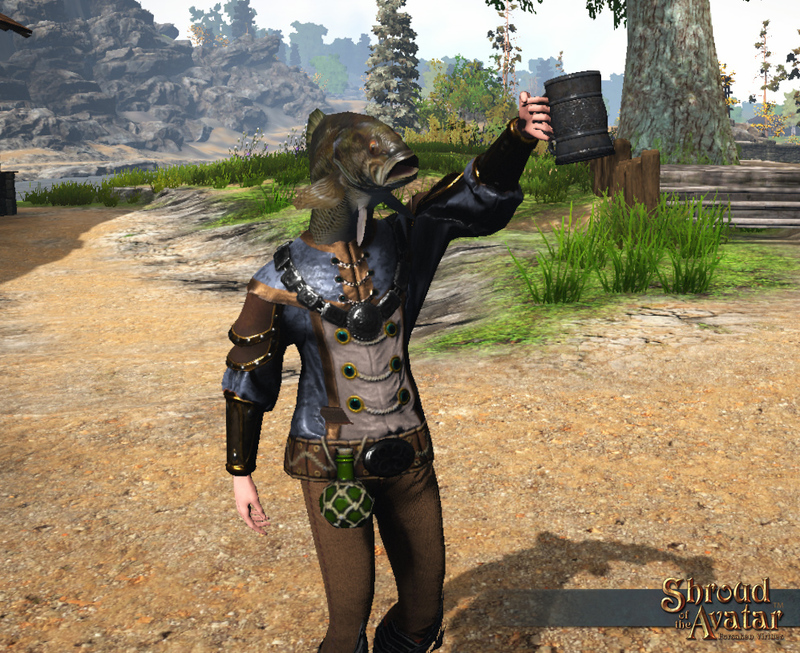 I want to express a huge amount of gratitude to the players who tested the items listed below on our QA server. 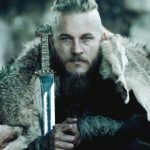 They found many bugs and also provided editorial feedback on this post so that it is easy to read and actually matches what is in the game. Before offering feedback and/or reporting a bug, we kindly ask that you read this whole message and the linked Player Guide and Known Issues to get up to date on the current game state. To keep up to date, please check out the Patch Notes. By taking a few moments to read through this information, a great deal of our time and effort can be focused on new “unanswered” questions and addressing critical issues that impact each release. We greatly appreciate you taking the time to review this post and for all the truly valuable feedback you continue to provide. Also, remember that while we are providing new content with each release, our community is also working overtime to make new events for you to enjoy. Be sure to check the schedule for player-run events (via the player-run websites: NBNN Community Calendar& Avatars Circle). You can also get the latest official events on the Main Website. 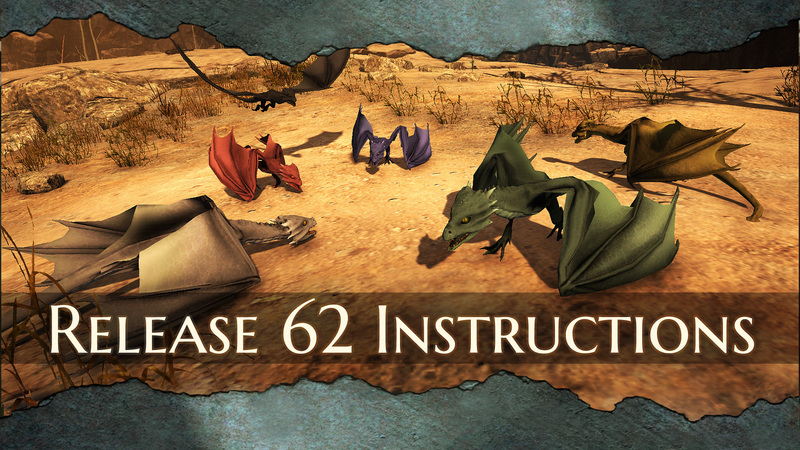 Without further ado, here is a list of what you can expect to see in Release 62. Plain Text:The original plan for the Release deliverables from the Q4 2018 Schedule Update. We intentionally preserve the original text so that our backers can compare plan versus actuals. Italics: Detailed notes of what was actually delivered. Strikethrough:These are items that did not make the release (but are still planned). Performance:Performance work will mainly focus on improving frame rate and reducing hitching during gameplay. Work will also continue to be done on load time reduction on the few outstanding scenes that are not meeting our 15-second load time target. Bug Fixes: Two issues were fixed that were causing significant extra overhead with any area effect abilities in towns. This was most visible in towns where PVP was occurring. 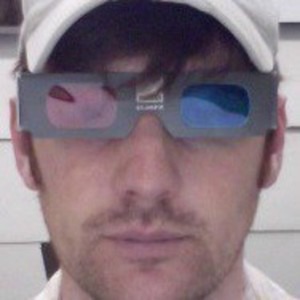 Unity Versions:Progress was made towards moving to the latest version of Unity (2018.3) but too many stability problems have come up in the latest version. We will likely do release 62 on the current version of Unity, 2018.2, which also has stability problems, but far fewer than the latest release. Bug Fixing: Time will be allocated to a general sweep through all systems, features, and content to reduce overall bug counts. Bug Fixing: We dedicated a significant portion of the release to working solely on fixing bugs and reducing our overall bug count. We addressed over 100 issues with 95 of them highlighted in the google spreadsheet, including fixes to various scenes (typos, stuck spots, etc. ), quests, crafting fixes, combat fixes, and various user interface fixes. NOTE: We have purposely not shown issues related to exploits, security, and customer service issues. Combat: After a millennium of being unable to produce offspring dragons are finally reproducing! Baby Dragons have been sighted in various remote locations across Novia. Don’t be fooled by their size though! They are still dangerous beasts, even when young! 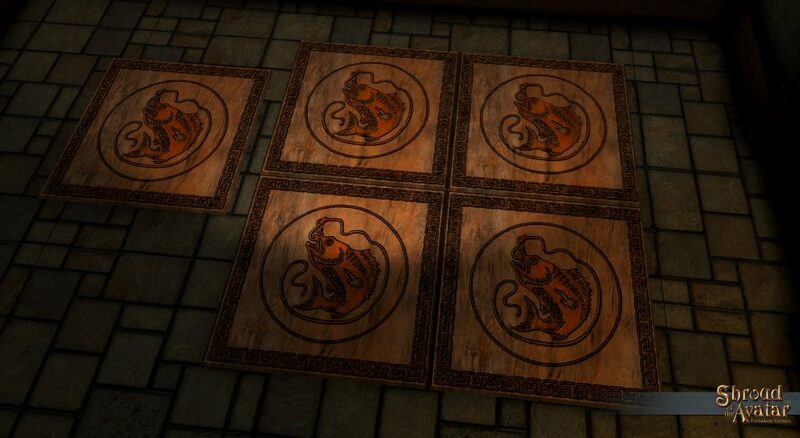 We will also do some balance work on pet balance including summons and tamed creatures. 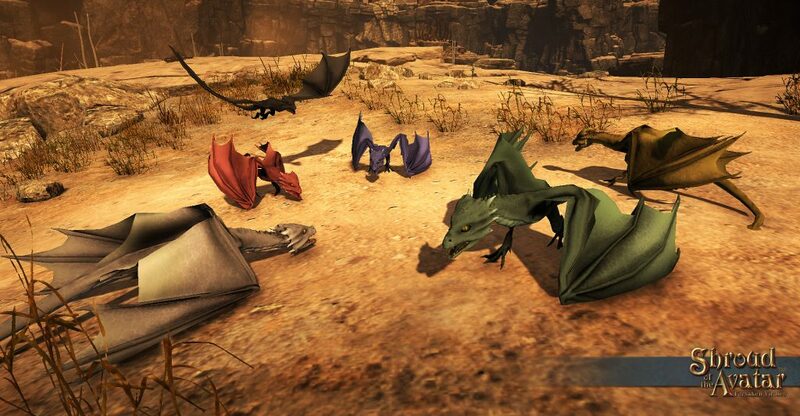 Young Dragons: We have updated the name to be Young (vs. Baby) Dragons. 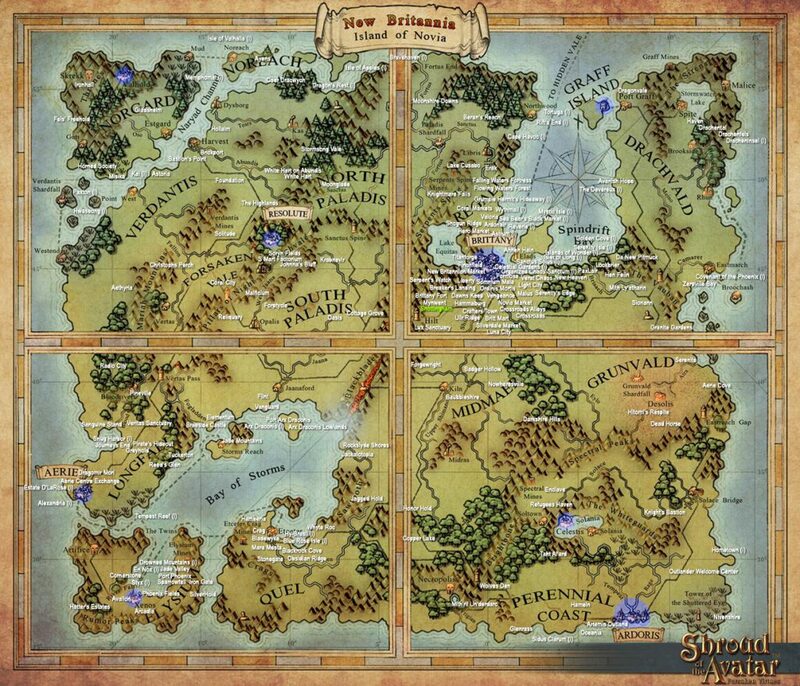 Northwest Blackblade Mountains might have Young Yellow Dragons; Grunvald Shardfall might have a Green, Blue, or Orange; Novia Plains Encounters might have a Red or Blue; Hidden Vale Plains Encounters might have a Purple or Blue. NOTE: These cannot be tamed in the current release but will be in future releases. Summoned Pet Balance: A pass was made to improve the summoned pets from the magic schools. Changes will vary from pet to pet but generally include increased health and strength. For casters that specialized in a school with a summon, they will find their pets have additional bonuses that vary by type. 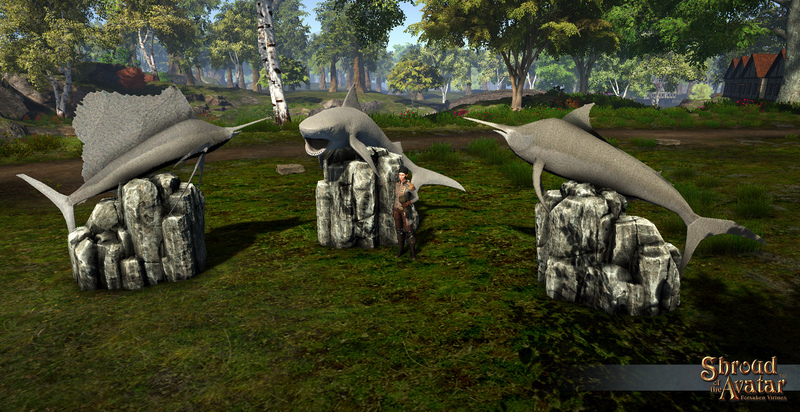 NOTE: Balance for tamed creatures was delayed by server relocation work and will come in a future release. Dexterity Updates: As part of our ongoing balance work, dexterity has received a number or extra bonuses. The critical hit chance for ranged weapons with dexterity has been increased slightly. Additionally, most light armor skills have received bonuses based on dexterity. 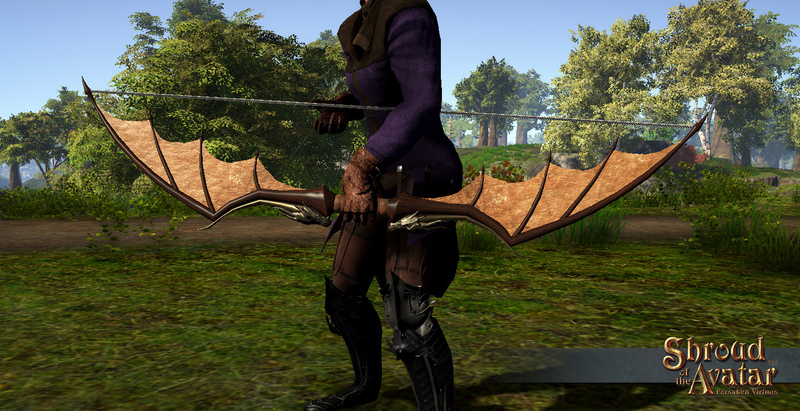 Crafting & Economy: Back slot items (cloaks, wings, backpacks, etc.) will now be able to have stats, enchantments, and masterworks associated with them. Masks as Patterns for Helms: After numerous requests by players, we have updated our masks so that they can be used as patterns for helms. We have added Eternal Patterns to 61 masks (27 cloth, 34 leather). We have also created Pattern Packs for the masks in the Add On Store (Dragon, Wolf, Goggles, etc.). 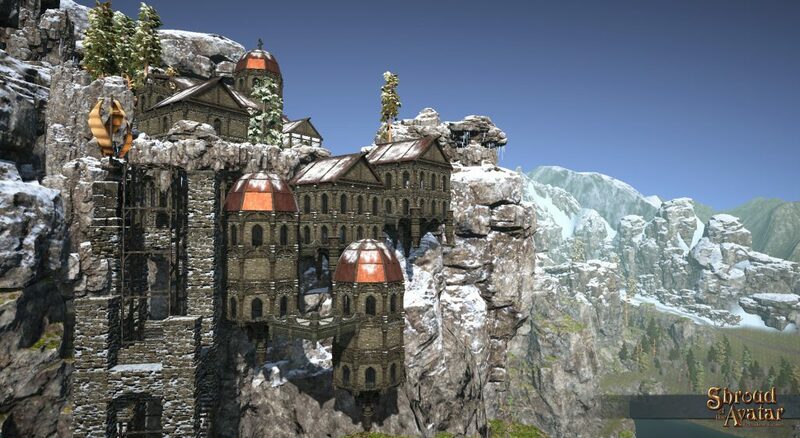 Player Towns & Player Housing:Updates to Dynamic Player-Owned Towns (POTs) that have locked submission forms will appear in the game. 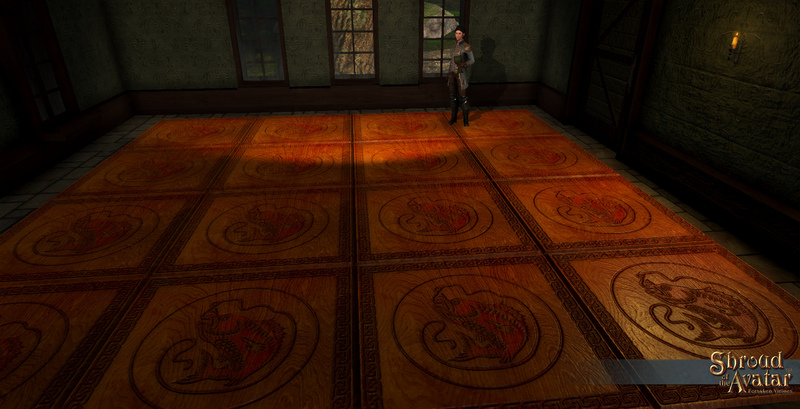 Lot Deed Quest Rewards: One of the strongest features in Shroud of the Avatar is our Player Housing system. Previously, we rewarded players with a Player Owned Town Row Lot Deed for completing the entire story, approximately 40 hours of gameplay (less if you watch YouTube!). After collecting lots of feedback and data from our players we have decided to move that reward to much earlier in the game experience. Now players will receive a Player Owned Town Row Lot Deed for finishing any of the Outskirts quest lines! We have also upgraded the story completion reward to a Player Owned Town Village Lot Deed and Shingle Roof Village Home house deed. If you have already completed any one of the Outskirts storylines and don’t already have the row lot deed reward, just return to the main contacts (Kinsey, Burnes, Alberic, or Phineas Drumplemouth) and use the “deed” keyword to receive this reward. 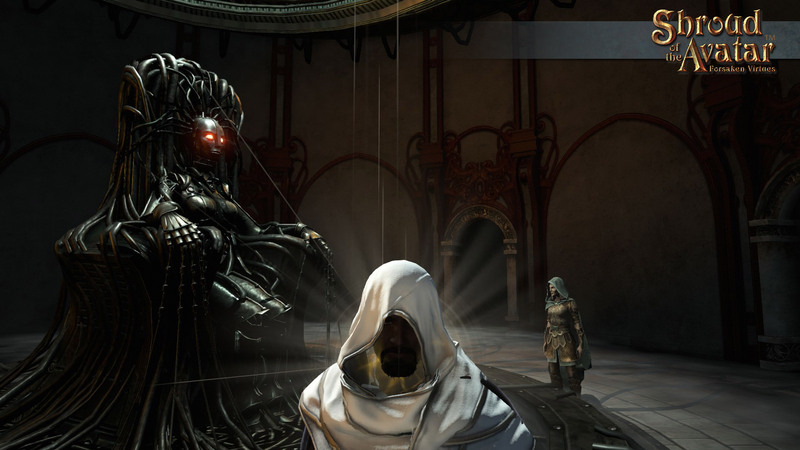 If you have completed the main storyline, simply go to any Confirmatory and talk to the Oracle. She’ll give you the village lot and house deeds just for saying “hello” to her. You can only obtain these deed quest rewards once per account. The quests are not repeatable. Lot Deed Taxes Lowered: We have lowered property taxes for all Lot Deeds larger than Row (which were already lowered in a previous release), especially the largest lot deeds, to reduce the burden of property ownership. Price changes listed below (gold per day). NOTE: This was actually patched into Release 61. Tax Prepayment Time Increased: We have increased the days you can prepay from 90 days to 180 days. Upgrading Lot Deeds with Crowns: Lot Deeds can now be upgraded with Crowns by right-clicking on a deed and choosing to “Upgrade item…” Note this only allows upgrading of lot size within a deed type, not conversion of one lot deed type to another (i.e. you cannot use this function to convert a taxed lot deed to tax free). Natural Caverns Player Dungeon Rooms and Hallways: This newest set of Player Dungeon Rooms and Hallways are cavern themed and feature a room with a fishing spot. You can purchase these items from the decoration crown merchant or from the Add-On Store. POT Deco and Light Limit Increases: We increased decoration and light limits for Player-Owned Towns, by roughly one tier. So, for example, a holdfast now has the deco and light limits of a hamlet. See the linked google docfor updated numbers. NOTE: This was actually patched into Release 61. 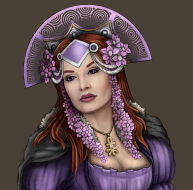 Player Portrait Paintings: We added seven new player portraits that players had commissioned from various artists to the art crown merchant. NOTE: This was actually patched into Release 61. Duke Dungeon Throne Room: Duke level pledges and above will receive the unique Duke Dungeon Throne Room with plenty of space for the accompanying unique Duke Heraldry Pavers. Duke Heraldry Pavers: Duke level pledges and above will receive a set of unique Duke Heraldry Pavers that can be placed anywhere, including the new unique Duke Dungeon Throne Room. 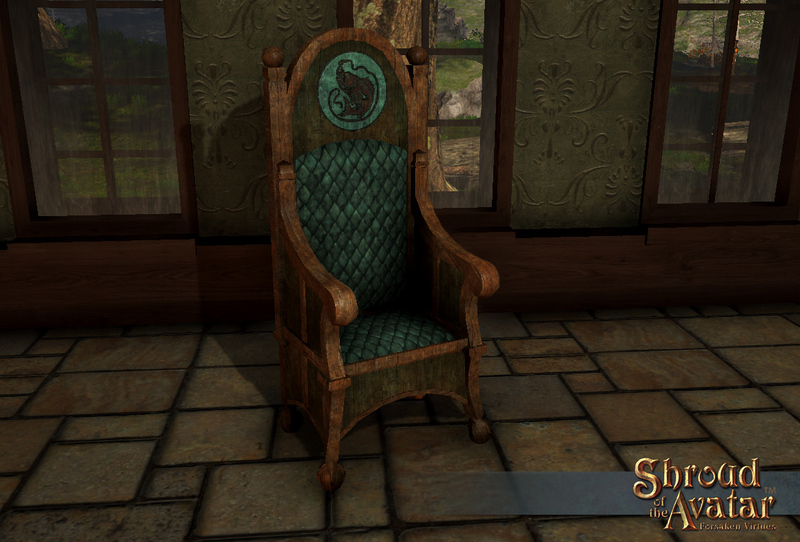 Ornate Fish Throne: This ornate variation of the Fish Throne can be purchased in the Add On Store and Crown Store. Ornate Fish Pavers: This ornate variation of the Fish Pavers can be purchased in the Add On Store and Crown Store. A’doe Trunalor: Enabled open PvP. Chao Insula: Upgraded to Town. Replaced interconnections with balloons to Owl’s Head and Festival. Crossroads Alleys: Upgraded to Town. Drachensumpf:New Swamp Island Town nested within Dracheninsel. 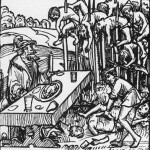 Dragomir Mori: Upgraded to Municipality. Festival:Added interconnection with Chao Insula. Lancermane Stronghold: Changed name from Grumpie Hermit’s Hide-a-way and biome to Tropical Island 01a. Light City: Upgraded to City. Novia Market: Upgraded to Town. Outlander Welcome Center:Upgraded to City. Skalabrekka:Changed biome to Snowy Mountains 01a. 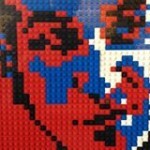 Now nested within PaxLair. Added other interconnections. Snottingham:Changed name, location, and biome to Mountain 01. Livestream and Seasonal Content: We will add recent livestream stretch goal items and 2019 Valentine items. Release 58 Livestream Items: We have finished the last two remaining Dragon themed Release 58 Stretch Goal Items. Release 59 Stretch Goal Items: We have completed all the Fish themed Release 59 Stretch Goals! Release 60 Stretch Goal Items: We have completed one of the Cornucopia themed Release 60 Stretch Goal items and hope to address the rest in Release 63. 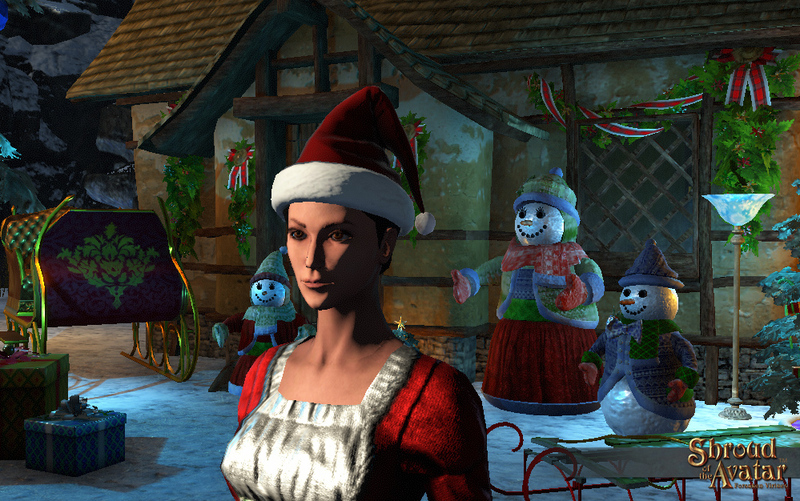 Traditional Yule Hat:Celebrate the holidays with this traditional Yule Hat which can be found on the Add-On Store or Crown Store. This recurring item expires this Friday February 1st! NOTE: This was actually patched into Release 61. 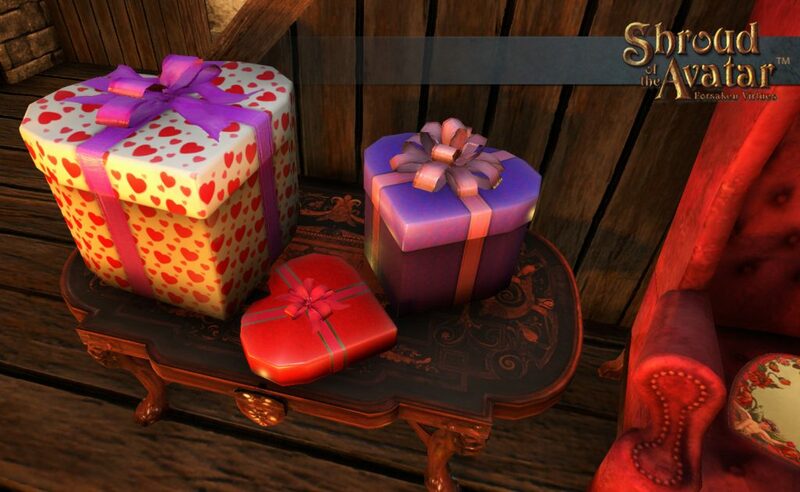 Valentine Items: Celebrate the holiday of love with these Valentine items which can be found on the Add-On Store or Crown Store. These items will expire on March 8, 2019. Story: We polished various areas of the story around Owl’s Head, one of our oldest areas of the game. Myra in Owl’s Head:Myra’s quest to free her brother from the Clink has received a few improvements in her conversation, journal entries, and compass markers. Also, taking on Myra’s task unlocks another quest opportunity in Owl’s Head! Colman in Owl’s Head:If Myra vouches for you, then that’s good enough for young Colman! In this new quest, Colman needs you to get an important message to his father in the Clink. Oh, and if you lose Myra’s key, Colman may be just the boy to get you a replacement…. 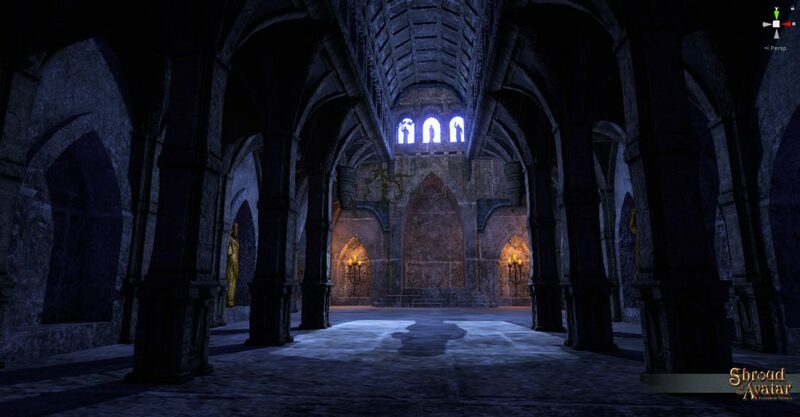 The Clink: Both guards and prisoners in this beloved scene have had some conversation updates. New In-Game Store: The new store is always available via the HUD, and replaces the previous store interface. This store interface includes many more items, as well as screenshots and descriptions for each item. 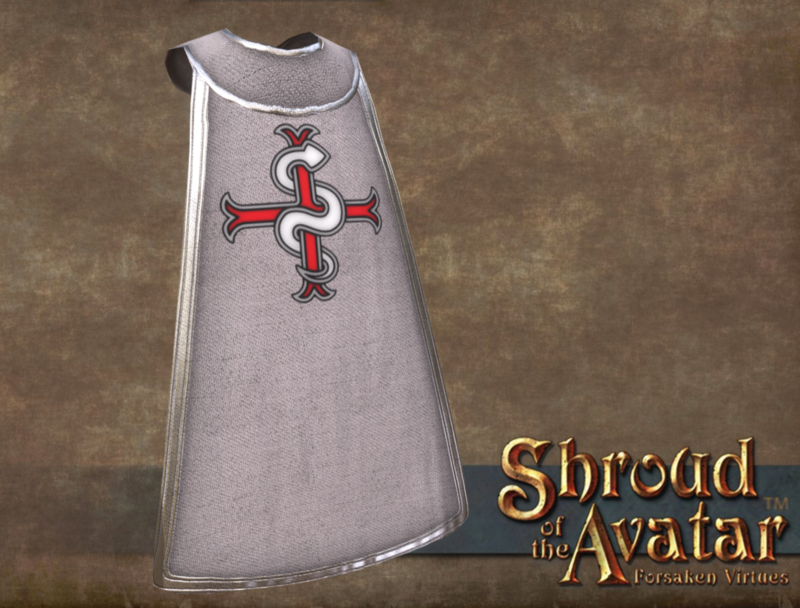 Note that prices in the new store may be different than prices in the Add-On Store on our website (ShroudOfTheAvatar.com). The new store is still in development, so its prices are not yet affected/reduced by sales advertised on our website. Lord of the Isle: Episode 2 Bundles: As one of the biggest and earliest supporters of Episode 2 you will be granted the largest lot deed in the land (Castle), the title Lord (or Lady) of the Isle, a tour of the Portalarium Offices, and dinner with the game leaders including Lord British himself! Only 24 of these unique bundles will be sold! Thank you so much for reading all the way here to the end! 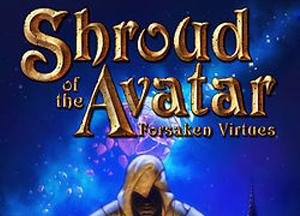 We are only getting warmed up with this first release of 2019, which will be an amazing year for Shroud of the Avatarplayers! Crafting specializations (choose your effects! 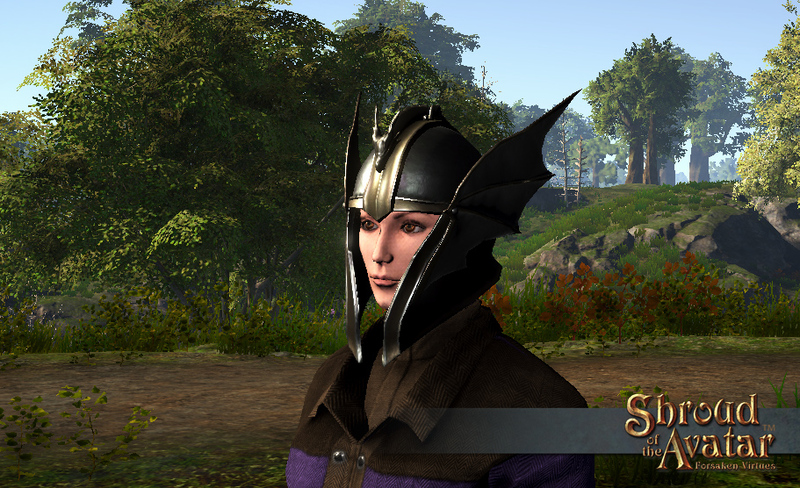 ), Row Lots with Open Space, Upgrading Lots and Towns with Crowns, More In-game Store Improvements, Grandmaster Craftsman only effects, Fertilizer for Agriculture, Pronged Weapons (tridents, pitchforks, etc. 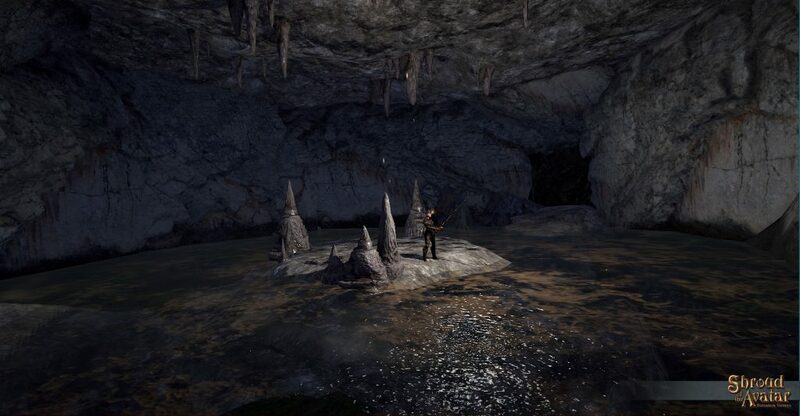 ), more loot improvements, more expansions to the fishing system, better boss fights and more! 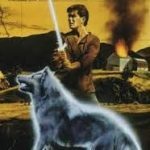 2019 will of course culminate with Episode 2 which will have a new story, new lands, a revamp of the Quest and Journal system, a Theater System, Treasure Hunting with treasure maps that show up as loot, Item Affinity, Taming system expansions, Customizable NPCs, and expanded permissions for containers and doors! As a reminder here are links to Player Instructions and Known Issues. Thank you again for your continued support. This is truly the most amazing community we have ever worked with, and we are proud to be on this journey with you. Thank you for all your hard work in SoTA! The fish throne is awesome and fish tiles. It is good to see some relief in our land taxes! ALL HAIL DARKSTARR!!!! Outstanding! The improvements month to month are making a great game even better. Thank you all for your hard work. Exciting to start to 2019! Huzzah, I am fired up! Nice work team! Keep the creativity coming! The 7 new Player Portraits it says were released in R61 are not on the art crown merchant in any place i have looked . Am i overlooking something or is this bugged now ?